The plant-based Beyond Burger - which is set for major global expansion this year - boasts some high profile investors, including Hollywood heavyweight Leonardo DiCaprio. As reported by Plant Based News, the star officially invested in tech startup Beyond Meat in September last year. At the time, the eco-conscious celebrity - who also executively produced environmental documentary Cowspiracy - said shifting from animal meat to plant-based meat is 'one of the most powerful measures someone can take to reduce their impact on our climate'. 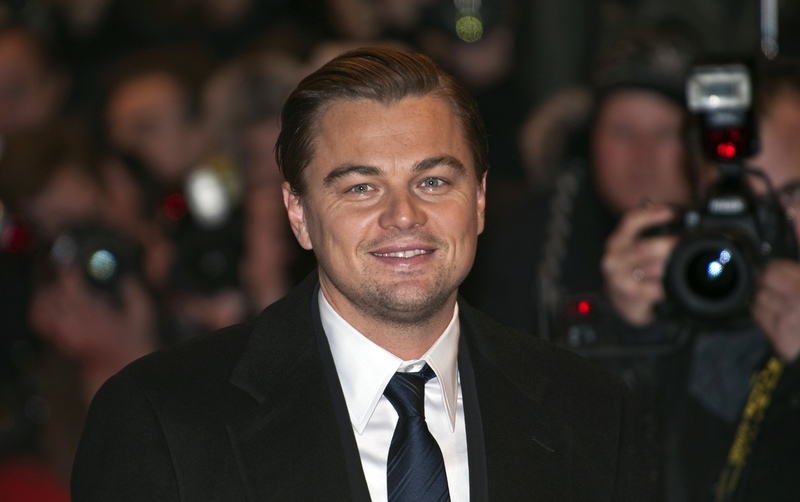 While Leonardo DiCaprio is not vegan himself, Cowspiracy and What the Health Co-director Keegan Kuhn told PBN that the actor has ditched beef after watching Cowspiracy in a bid to reduce his carbon footprint. He said: "Obviously I want people to go 100 percent vegan - I think that's where we're going to see the greatest benefit to the planet, the animals, and to human health, but if they just make one step, one takeaway, that's great and I encourage that. "So not knowing DiCaprio's personal life, not knowing his background, not knowing enough about where he's at in his journey, it's hard to say [why he isn't vegan]." Speaking to Plant Based News, Beyond Meat Executive Chairman Seth Goldman said: "We had a wonderful meeting with Leo (DiCaprio). He loved the product. He really loved it. "He was blown away, and it's been so fun, because it totally aligns with [his ideas]. He has an environmental consciousness about his work, and he just loved the ideas]. "He loved the difference between the environmental impact of our burger and a cow burger. We're working on ways to document that with him." "That was a real compliment," said Goldman. "He said to a friend, 'I'm going to blow that thing up', - meaning he really wants to help us grow, which I really appreciate."